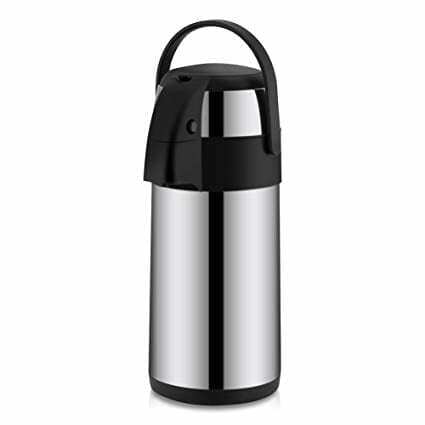 Insulated airpot keeps hot beverages hot up to 8 hours! Rent hot beverage dispensers for your party. 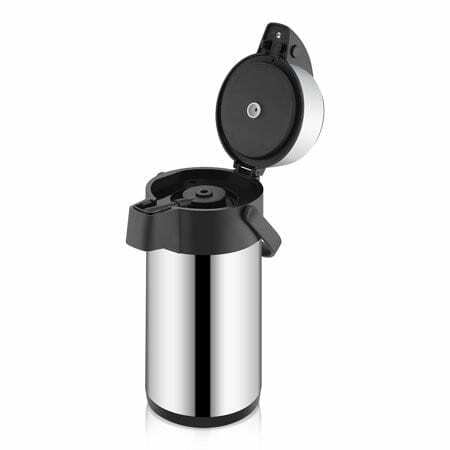 This rental product makes it is easy to brew your hot drinks ahead of time and get ready for your party or event. Coffee, tea, hot chocolate… keep them all warm with an airpot! 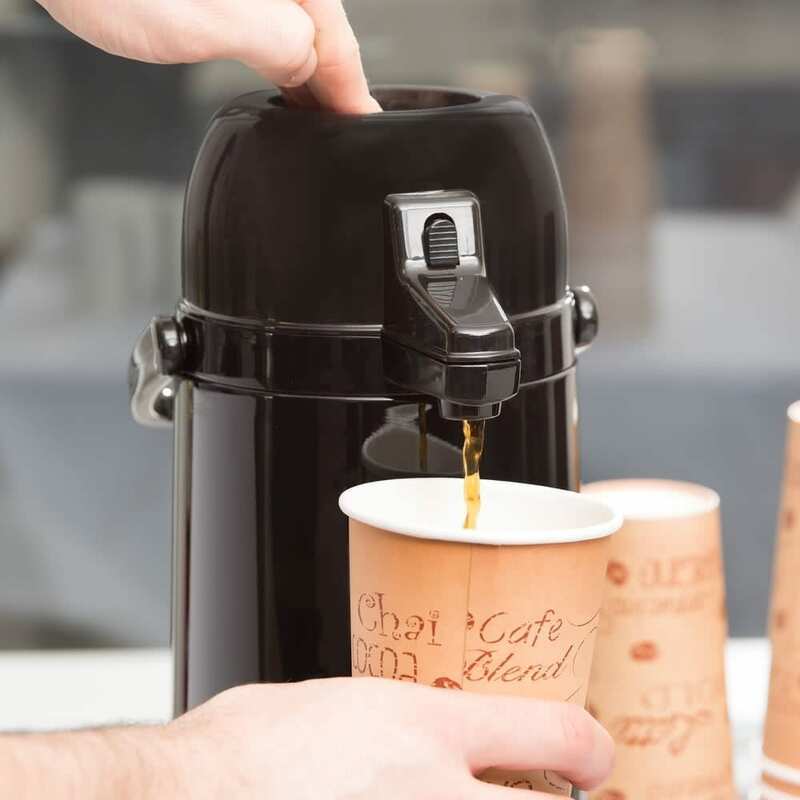 At an affordable price you can easily dispense hot beverages at your event or concession stand, no need to brew coffee onsite. Multiple units also keep the line moving at the buffet. Need a larger option? 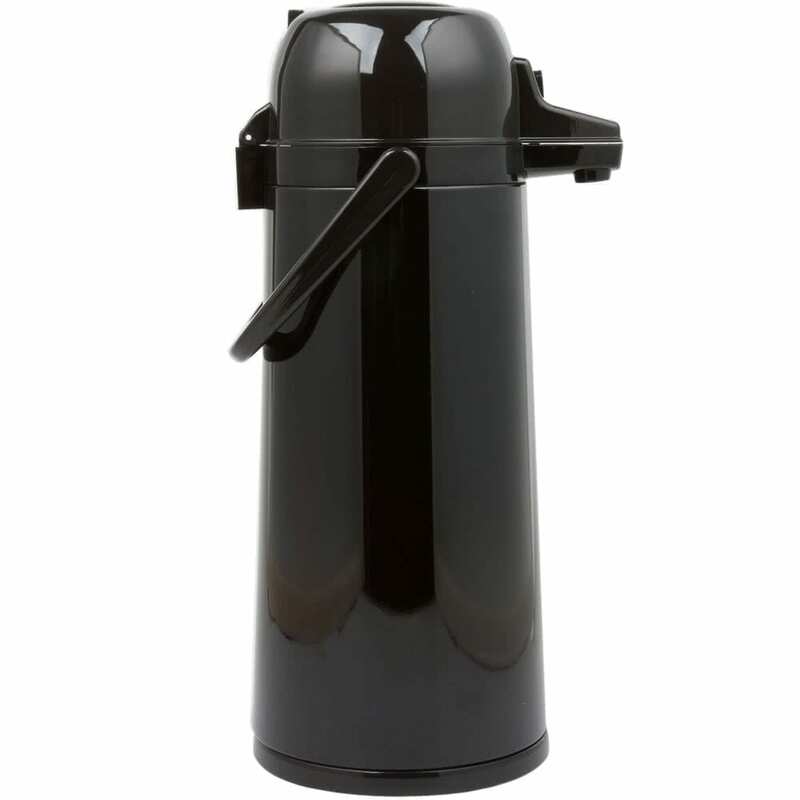 Click here to view other hot beverage dispensers.